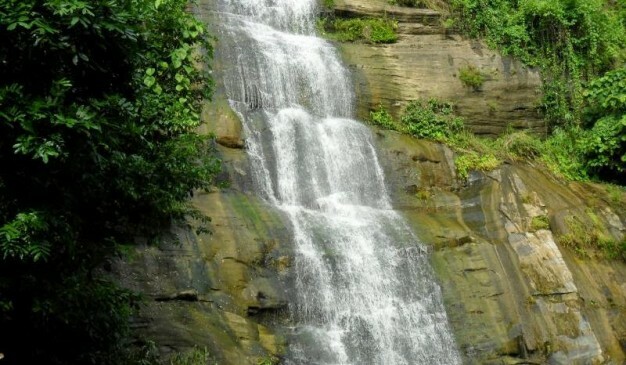 Khoiyachhora Waterfall is a magnificent waterfall of Chittagong. On this trail there are few more big waterfalls which are amazing. There are also some underground deep caves filled with water and fresh water natural pool. 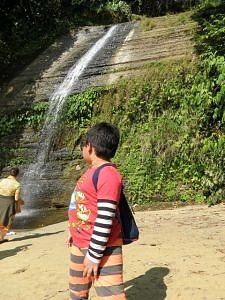 It is notable that if you want to go to first step of the waterfall you will have to climb and the trail is little bit risky. 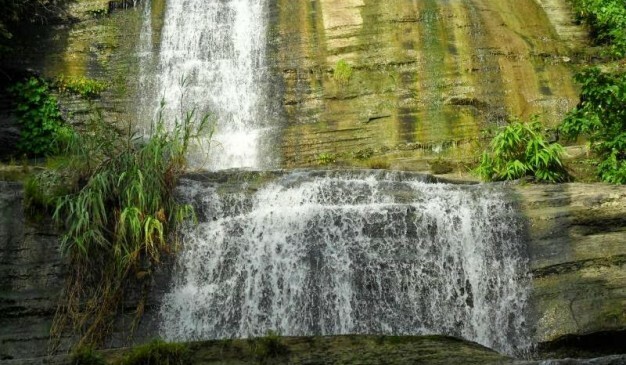 This waterfall is undoubtedly the biggest waterfall according to the size and structure. Its 9 main steps and other scattered steps prove that this is the unique. There is a hill in Khoiyachhora which lit all the time, even into the rains because of gas. 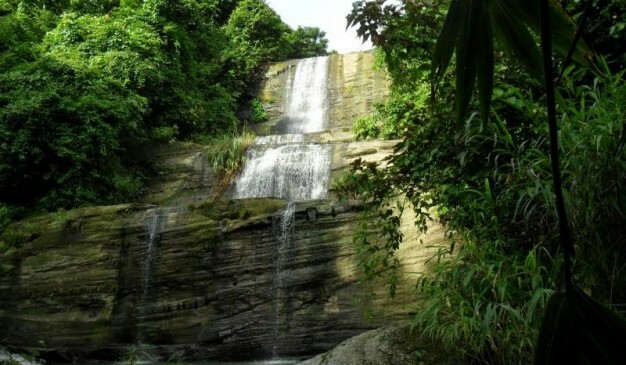 Khoiyachhora Waterfall is very easy to access especially if you are from Chittagong town, but not that much difficult either if you are from Dhaka. First come to Boro Takia Bazar of Mirsarai. You can do this by leaving the Dhaka-Chittagong bus on highway. Your dropping zone will be (22°45’39.54″N, 91°34’55.56″E) which is before the Boro Takia Bazar. From there you can start trekking for 15 minutes through the concrete road and it will lead you toward a rail crossing. The GPS coordinate of that place is (22°45’55.98″N, 91°35’33.05″E). After the rail crossing, the typical Bangladeshi country road will lead you towards the bottom of the hills (at the water stream of the waterfall). 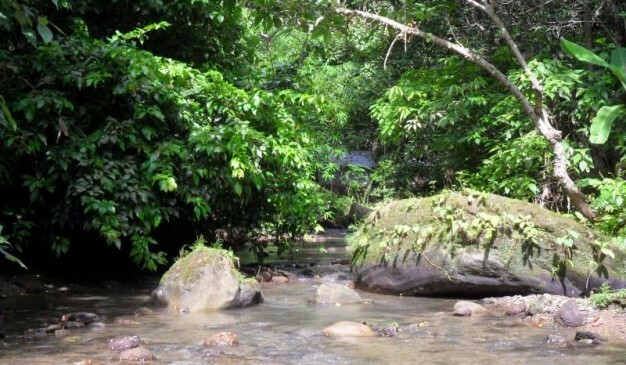 Until reaching the water stream you can ask for help from the local villagers. Even you can hire anyone from them to enlighten you further. After reaching the water stream, just follow the trail around that, and stay beside the stream and it will automatically lead you towards the waterfall itself. 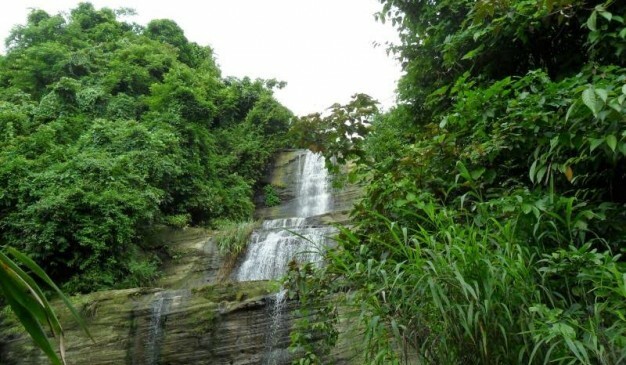 The GPS coordinate of the bottom steps of the Khoiyachhora Waterfall is (22°46’9.44″N, 91°36’41.77″E). Depending upon your walking speed it will be around 1 to 2 hours of trekking for single trip. It will require same amount of time when you’ll come back from there. So prepare yourself by doing exercise if you are not familiar with regular walking. Though you do not require any food for such a short trip. However, if you think you may need something to eat during the travel break, then keep some dry food with you. Amid of the woods you’ll not find any shop or stall to buy your things. There is no hotel in Bartakiya Bazaar. So if you want to stay here you will have to camp with tent or you will have to go to Chittagong or Sitakunda for hotels. On the trail you will find only one small tea stall. So it will be a good idea to take some dry food with you. Ask local people for directions. Do not go very near to the underground cave. It’s too deep. 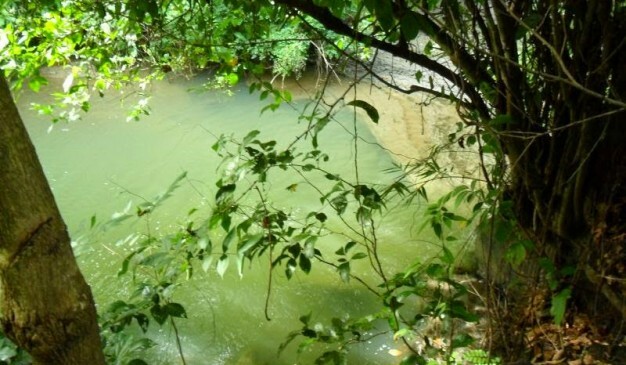 If you are a good at swimming you can swim into the natural water pool. Otherwise just avoid them. 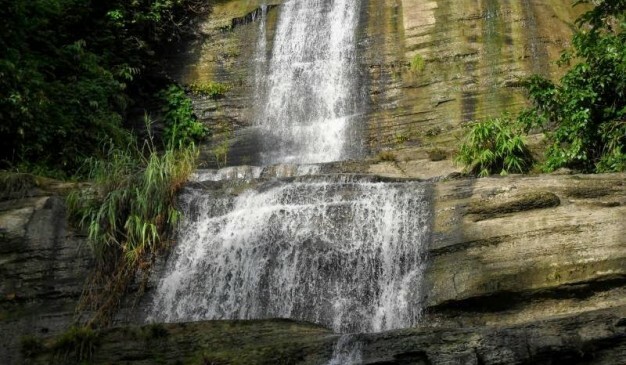 Shuvolong Waterfall is a beautiful waterfall in Rangamati. The only available path to reach at the waterfall is through the lake. People visit there by boat. 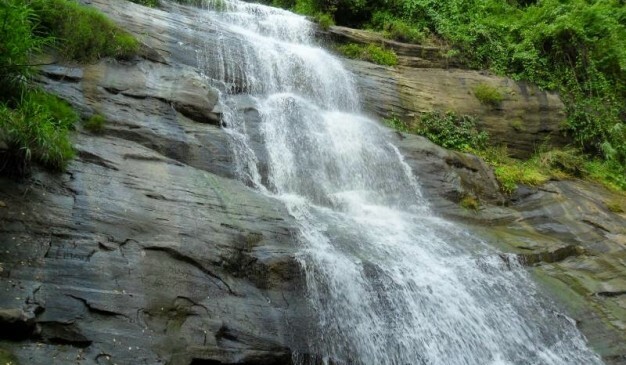 It is a famous place with the tourists for the waterfall, high hills and the natuarl surrounding it offers. 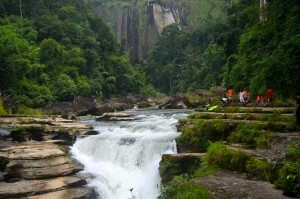 This waterfall is just before the Shubholong Bazar. 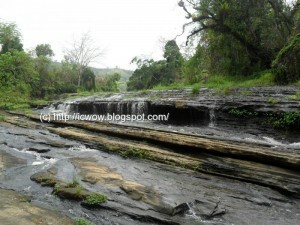 So that Shuvolong is easily accessible by speed boat or motor boats from Rangamati. 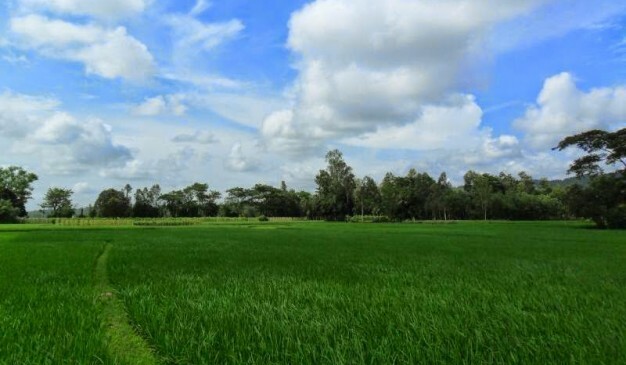 Bangladesh is a land of beauty, and it is blessed with boundless natural wonders. Pukur Para Jhorna or Waterfall is just one such wonder. This country has several waterfalls scattered all around. 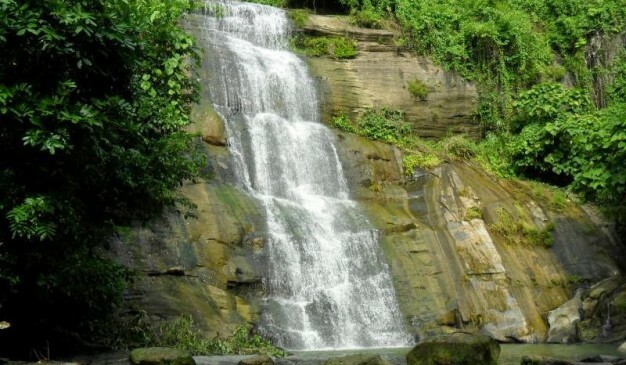 The waterfall is located in the Bilaichhori Thana of Rangamati district. 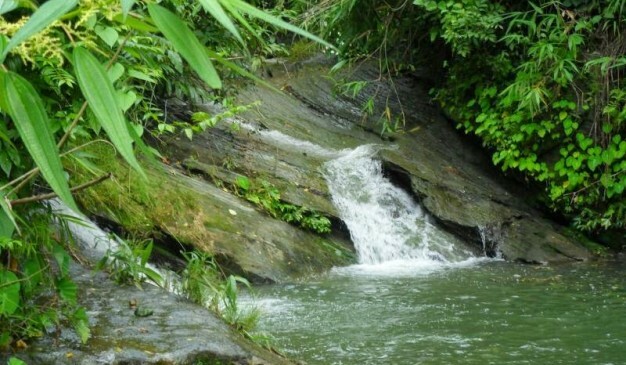 To reach the waterfall, you need to use the trekking routes from Bandarban. 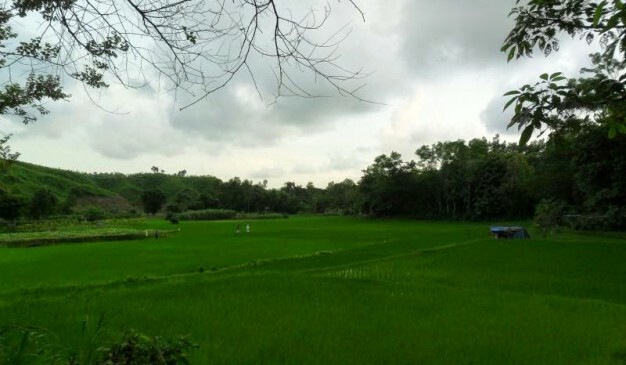 FYI, it is just few hundred meter from the Bandarban district's border. 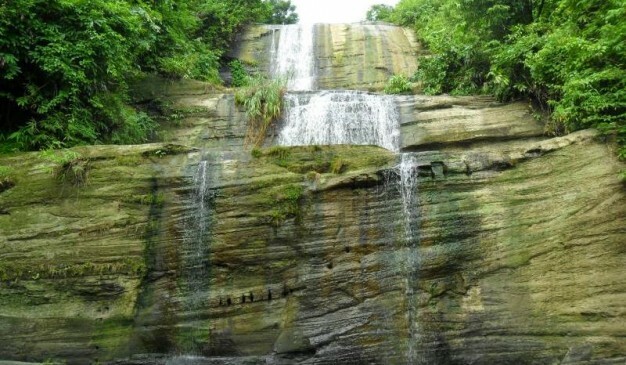 This waterfall is currently the widest waterfall from Bangladesh. 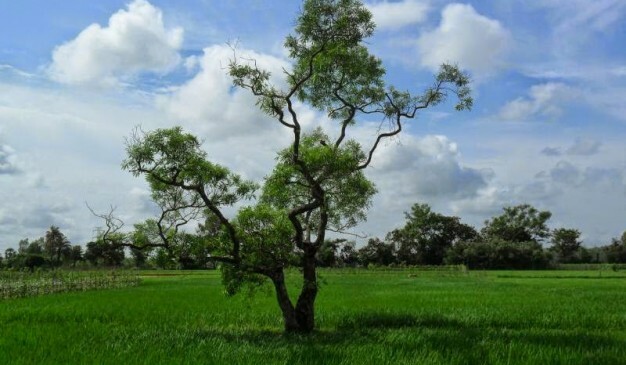 It has a width of approximately 80 meters and a height of 4-6 feet on an average. 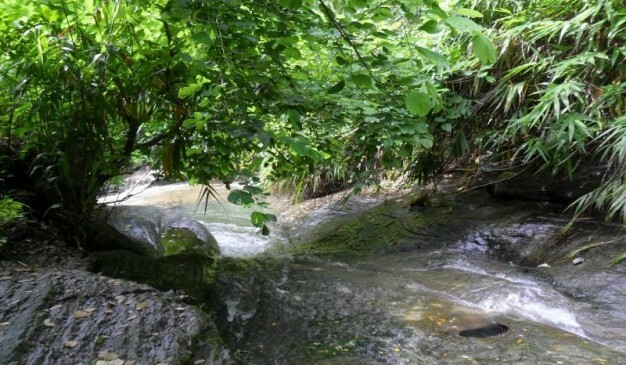 During the rainy season, you will not be able to see any stones from the waterfall. The only thing visible is the cascade of water, fresh and beautiful. Some people call this place the "Niagara of Bangladesh". 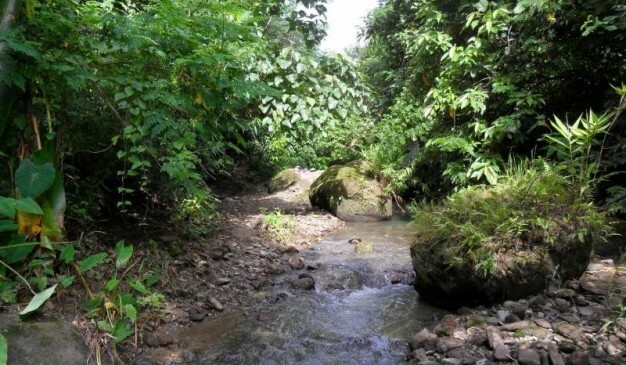 If you walk alongside the stream, it takes around 40-50 minutes to reach at the bottom of the waterfall stream. 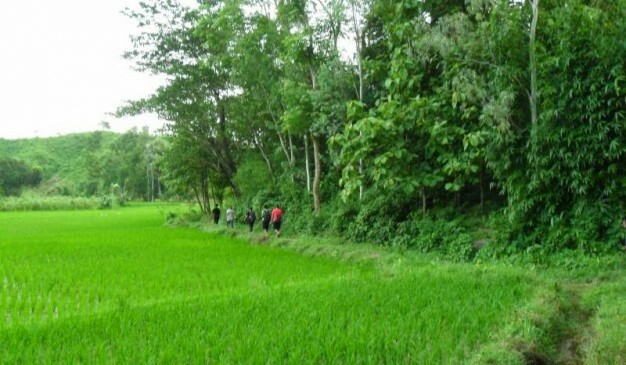 Except during the rainy season, the path is in good condition, but during rainy season, it is advised to not walk that road as the slippery path is a serious life risk. 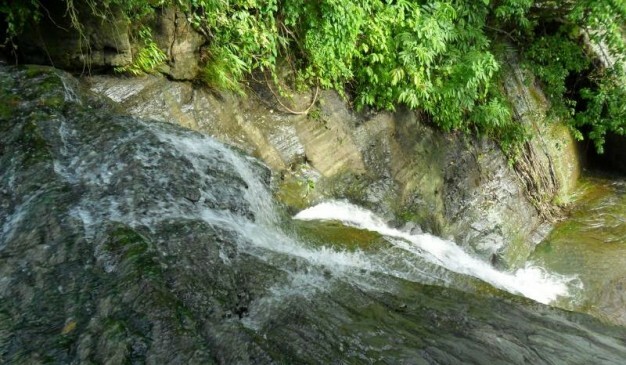 This waterfall starts from the water of Raikhong Canal and the water finally ends up in the great Kaptai Lake. Some people used to call this Raikhong River and in line with the name of the Canal/River, some people used to call this waterfall the Raikhong Waterfall. 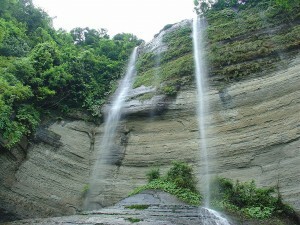 For your information, it is called Pukur Para Waterfall, because there is a village near the waterfall named Pukurpara. Trekkers used to create a make-shift shelter at Pukur Para village and only visits the waterfall for a few hours. But if you make your trip a bit wisely, you can set few tents around the waterfall during summer or winter for nighttime camp out. 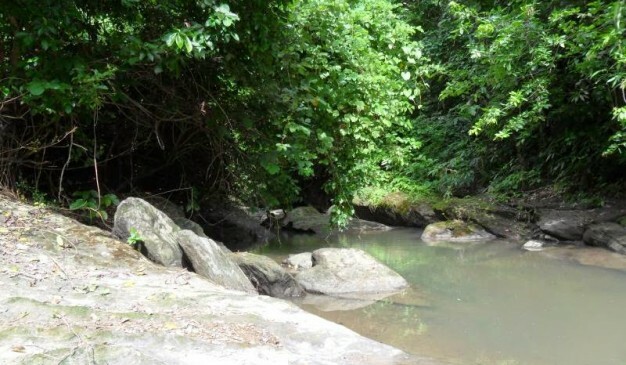 There are numerous dry and clean places around the waterfall for your camping. Just imagine sleeping beside a waterfall at night; the sound of the rushing water, a full moon & a sky full of stars away from all the hustle and bustle of the city, absolute bliss. 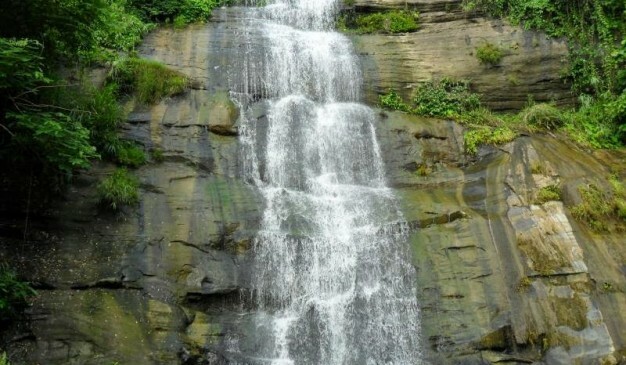 Amiakhum Waterfall is one of the most beautiful waterfalls in Bangladesh and an excellent place to travel. 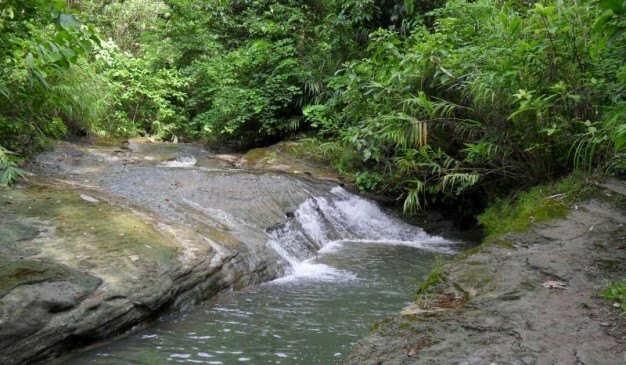 Every traveler should have a tour plan to visit this beautiful tourism spot of Bandarban at least once and then they will feel to visit that travel spot again and again. 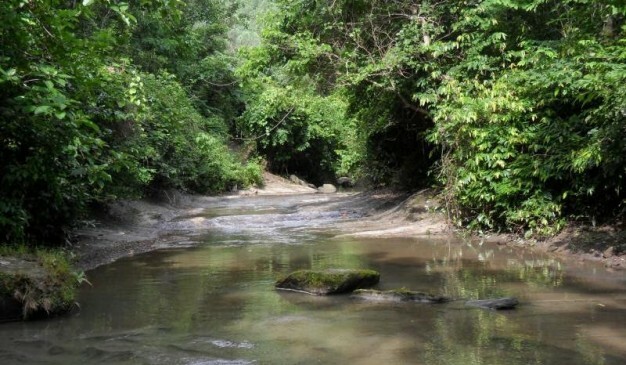 Amiyakhum is situated at a remote area called Tindu of Thanchi upazilla under Bandarban Hill District in Bangladesh. It’s near to Bangladesh Myanmar Border. 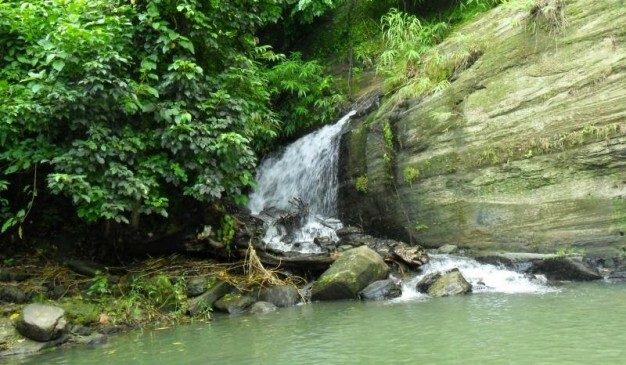 This waterfall is situated in one of the most remote areas in Bandarban. 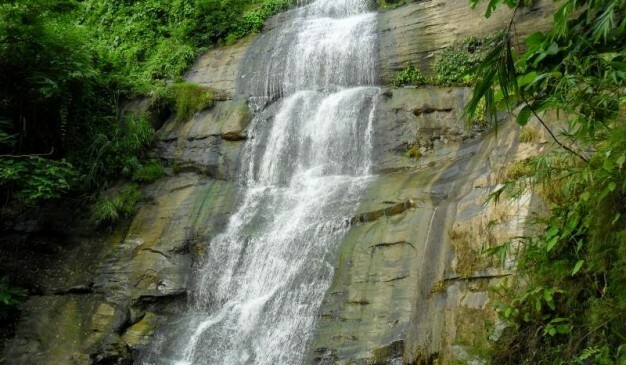 Richhang is another natural waterfall and one of the most attractive tourist destinations in Khagrachhari District of Bangladesh. Not so wide and not as great as Jadepai or Nafakhum, but this beautiful waterfall successfully surprised the domestic and foreign travelers with its intrinsic natural beauty.